@8-Mile on March 23 2019. Rain is good for Port Moresby but it also highlights potholes, drains and garbage. The sun is back in Port Moresby after days of rain. I shot this yesterday afternoon. I flew my drone over the new-look Ela Beach in Port Moresby to capture these images on Thursday, March 21. The beach is one of the remarkable transformations of the Papua New Guinea capital. The stretch of the Lae-Nadzab Road between Yalu Bridge and 9-Mile. Despite all the hype about this road (I know, having covered it from the beginning) it remains to be completed. Sure, the first stage between Bugandi and 9-Mile has been completed, however, the stretch from 9-Mile to Yalu is an international disgrace. It is no longer a road, rather, a bush track full of potholes. So many accidents have happened along this stretch recently, especially caused by vehicles trying to avoid the massive craters which would rival the Rabaul volcanoes, but nothing has been done. In Lae, while most urban thoroughfares have been completed, transforming “Pothole City” into “Cement City”, the Busu Road stretching from China Town to Malahang is falling apart. This road was built by Australian company, Barclay Bros, in the late 1990s and early 2000s and has stood the test of time until now. It was once the best road in Lae which we were all proud of. I am shocked to drive through potholes between Butibam and Ampo, and from Hunter to Malahang. ~Shot and produced with DJI Osmo Pocket PS: I have posted this video the hope that this road is fixed urgently. A rainy Saturday in Port Moresby. Shot and produced with DJI Osmo Pocket. 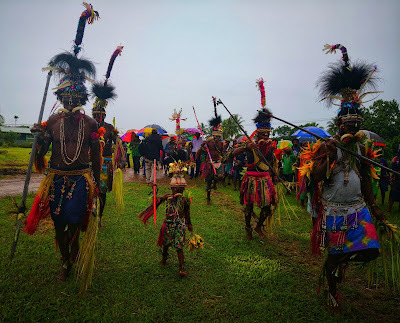 A travel vlog of a PNG Air flight from Port Moresby to Lae on Friday, March 8, 2019. Shot with and produced by my DJI Osmo Pocket. Beautiful Wagang Beach, Lae, where Wafi-Golpu Joint Venture plans to pipe millions of tonnes of tailings into the Huon Gulf. I took these skyviews of my beloved hometown of Lae on Saturday, March 9, and Sunday, March 10 using my DJI Spark drone. Edited using DJI Mimo app on my Huawei Mate 10 phone. Thank you to bro Kila Veapi for driving me around, Philemon Nalusi for security and my nephew David Nalu Jr for your company. This is for all the people of Lae and Morobe. A day at Nature Park on Saturday, March2, 2019, with my kids. It also happened to beWorld Wildlife Day. Video taken and produced entirely by the DJI Osmo Pocket and its Mimo app. World Worldlife Day on March 2 2019 at Nature Park in Port Moresby. This is shot and produced entirely with my new Osmo Pocket. Subscribe to my channel for more videos about about our amazing and beautiful country. On Saturday Jan 26, 2019, I accompanied Tourism Promotion Authority Chairman and Nawaeb MP Kennedy Wenge and TPA officers, Hudson Arek and Joel Ombo, to Nawaeb High School at Hobuc, on the foothills of the magnificent Saruwaged Range. 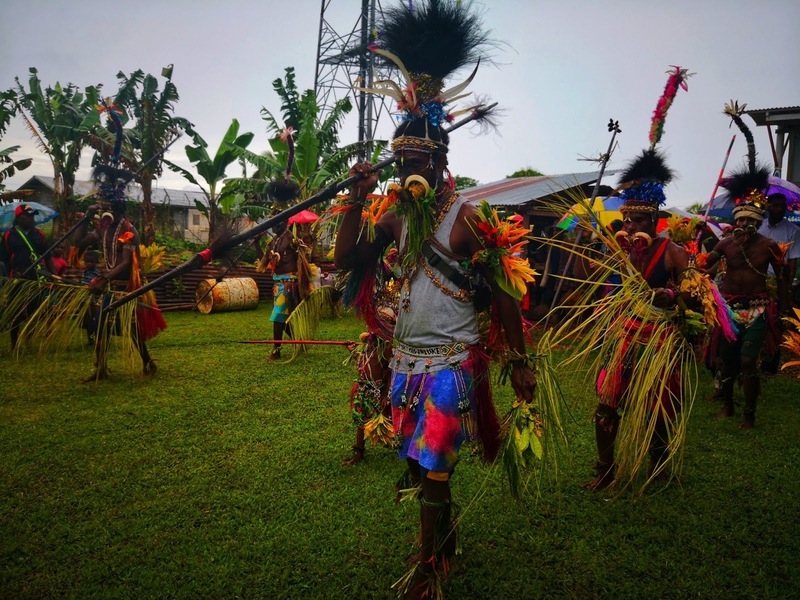 Tourism Promotion Authority chairman Kennedy Wenge says the TPA is committed to develop tourism in the remote Siassi islands of Morobe. Tourism Promotion Authority Chairman Kennedy Wenge presents the K10,000 to Siassi LLG representative Willa Omole. 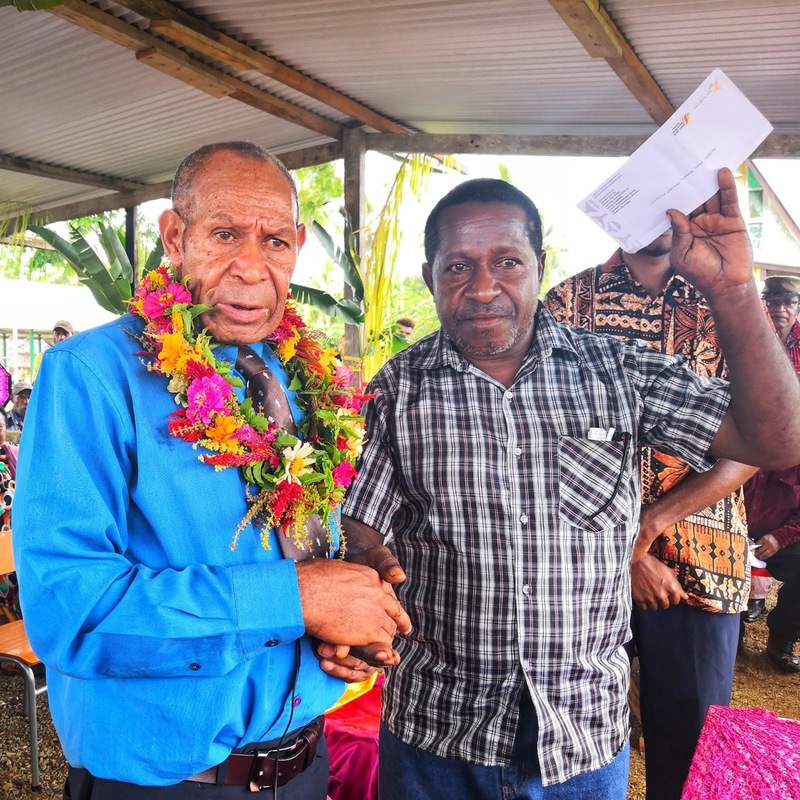 He made the committment on Friday during a short visit to Siassi Lutheran High School where he presented K10,000 for development of tourism, arts and culture education at the school. Siassi dancers welcome Tourism Promotion Authority Board chairman Kennedy Wenge to Siassi High School on Friday. Wenge made the presentation of behalf of Tourism Arts and Culture Minister Emil Tammur and TPA chief executive officer Jerry Agus to Siassi LLG representative Willa Omole. School Chairman John Gerson assured Wenge the money would be put to good use. The Siassi islands, because of their remoteness, have an intact traditional culture and untapped tourism potential. Wenge said this potential must be tapped into to bring about development on the island. He said TPA's committment to develop tourism on Siassi had seen him travel the long distance across the Vitiaz Strait. "The rich culture of the Siassi islands must not be lost," Wenge said. "My presence on the island today shows our commitment to develop tourism here. "People from all over the world must travel here to see the rich arts and culture of the island. 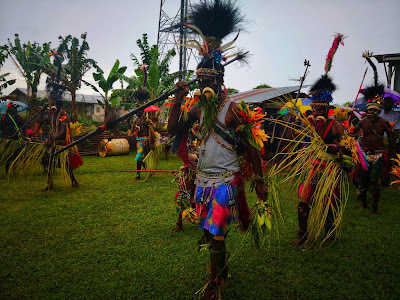 "What TPA can do is market the Siassi islands as a tourism destination in Morobe." Wenge said the Government was keen to develop tourism throughout Papua New Guinea. "Siassi is one of the best places to develop tourism," he said. "Tourism is an industry that puts money directly into everyone's pockets." Wenge said last October, he attended the Evangelical Lutheran Church of PNG's national women's conference at which he had made a commitment to return. He lived up to his words on Friday. "We want ships and planes to come to Siassi," he said. "We wants wharves and airstrips. "When these are in place, visitors will come. "Siassi is the first place I have visited as it has so much potential for tourism." Siassi tourism promoter Clyde Aigilo welcomed the TPA support.